Apart from the injured Pierre-Michel Lasogga and suspended skipper Gotoku Sakai, Hamburg head coach Markus Gisdol has a full squad to choose from for the visit of Die Werkself. Brazil international Walace, signed from Gremio on transfer deadline day, is likely to have to settle for a place among the substitutes, while Kyriakos Papadopoulos is set to line up against his parent club at the Volksparkstadion. 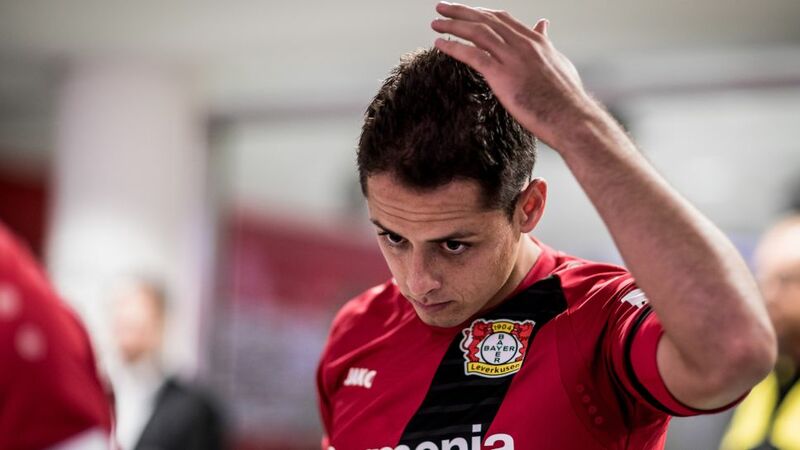 Leverkusen boss Roger Schmidt will have to make do without Mexican striker Javier ’Chicharito’ Hernandez, who has a groin injury, and in-form midfielder Hakan Calhanoglu, who will miss the rest of the season through suspension. Jamaican teenage winger Leon Bailey could make his debut, but Aleksandar Dragovic (thigh) and Lars Bender (fitness) remain sidelined. Benjamin Henrichs, who was forced off in last Saturday’s defeat to Borussia Mönchengladbach with a back problem, is rated as doubtful.